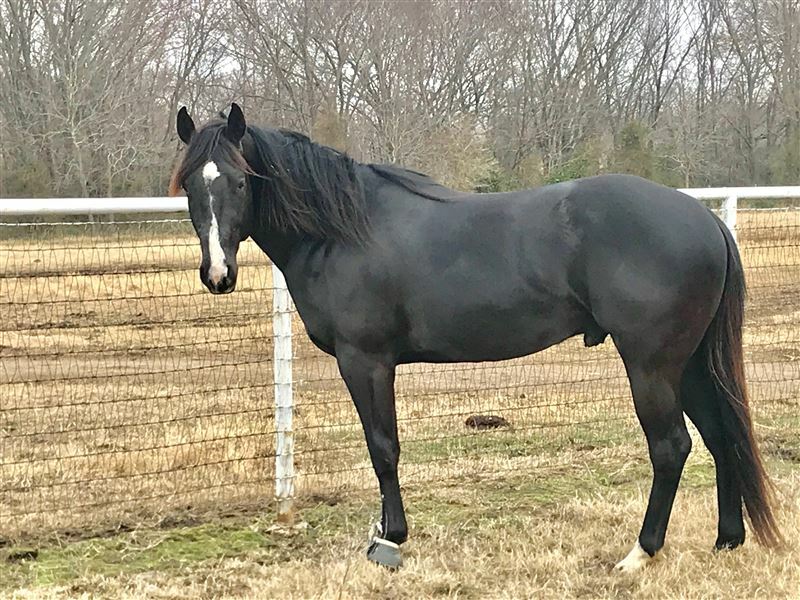 Looking for someone to start a 3 year old colt. Would like to find someone within 3 hours of Kansas City, MO. He is a stallion. He was on the track as a 2 year old, was brought home to mature and have decided not to send him back. Looking for someone to start him correctly, with a view towards the futurities as a 4 or 5 year old. Would like to find someone close enough that day trips to visit would be possible. I would be happy to do that for you. I have no problem with studs. 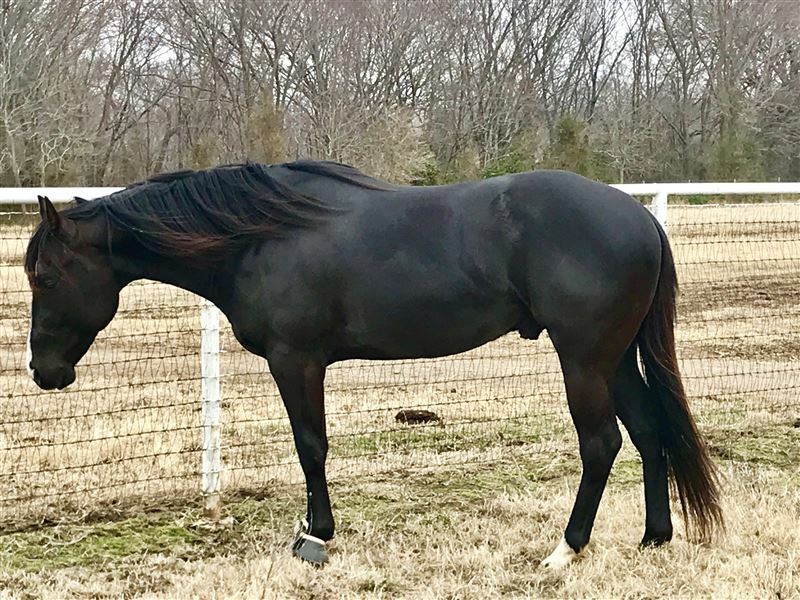 I would recommend he run as a 5 yo, You can goof my name and find my website (I don’t think I’m allowed to post the web address on here) and I’m on fb. Look up Liana Deweese shes Liana D on here and you can go to her profile and go to her website there.. Always hearing nothing but good good and good about her and her training..
She is one hell of a horsewoman, has a great set up and takes exceptional care of them. I was also going to recommend Liana - but seems many have beat me to it! Liana has my 3 year old stud and will be taking him to 5 year old futurities. She has trained multiple horses for us. She is phenomenal. This is the kind of shape she keeps them in. Oh so nice. . .
Liana can tell you . . . he is very nice and a lot of fun. Great mind. He is coming on well. We are bringing him home for the month of May to breed to our mares and then he will go back to her for a good while. We look forward to him beginning his competition career in 2020.